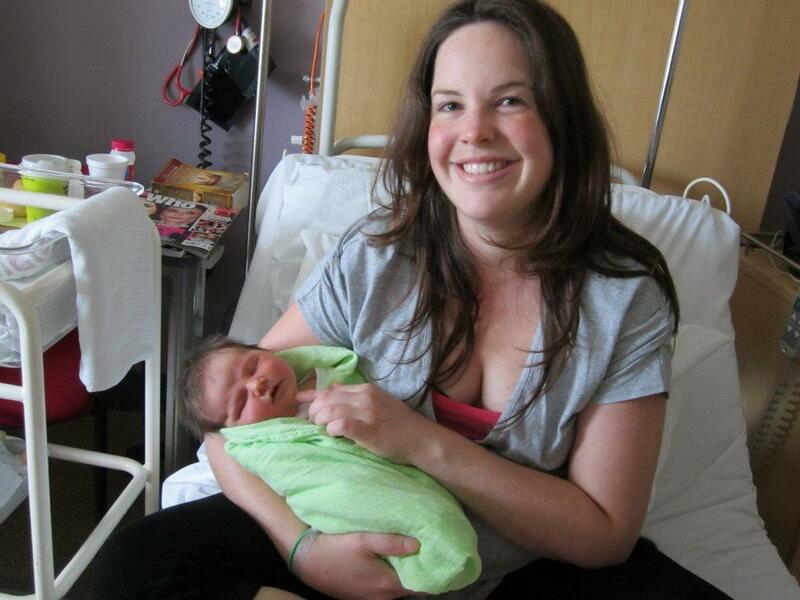 This entry was posted in birth, Pregnancy, The business of being a mum and tagged birth, birth story, epidural, episiotomy, forceps, induced, induction, intervention, labor, labour, Little Chop, melbournemummy, pitocin, second child, tens machine, toddler. Bookmark the permalink. Loved your birth story of little chop! Hang in there and you’ll meet your new baby soon. 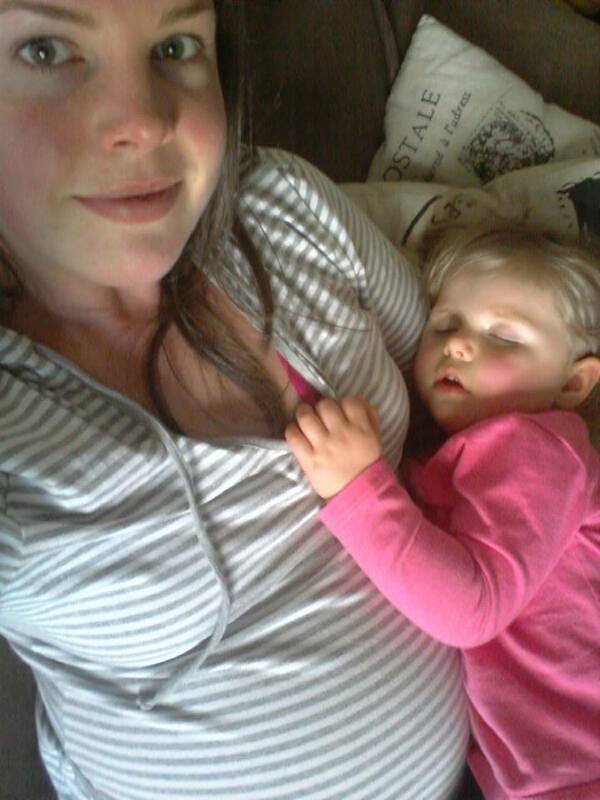 Enjoyed reading about the birth story (except the scary bit with the cord round her neck). Looking forward to the reading bout the next one & also how lil chop feels about being a big sister.